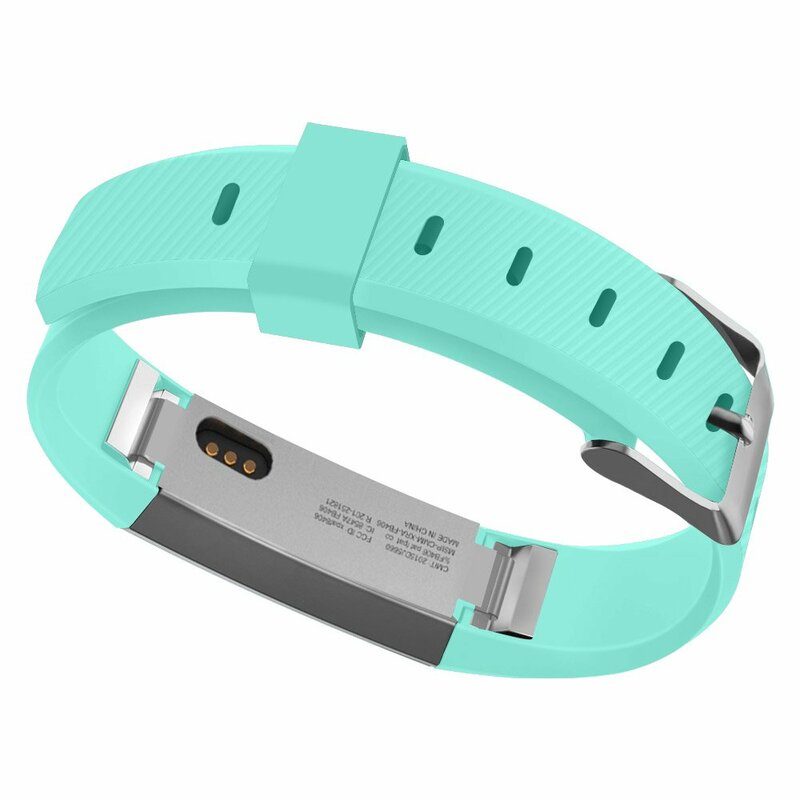 Product score based on 1,371 buyer reviews. 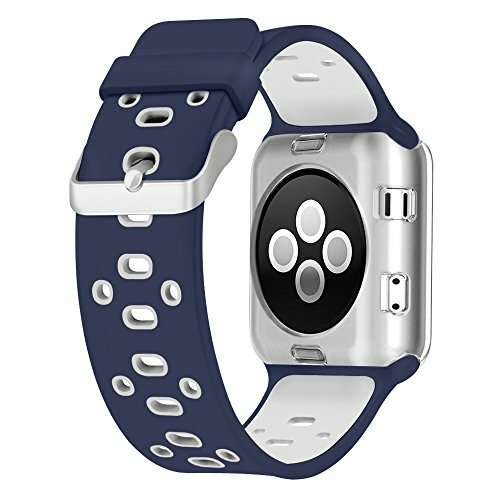 This product has 1,371 reviews with an average review rating of 9 out of 10. 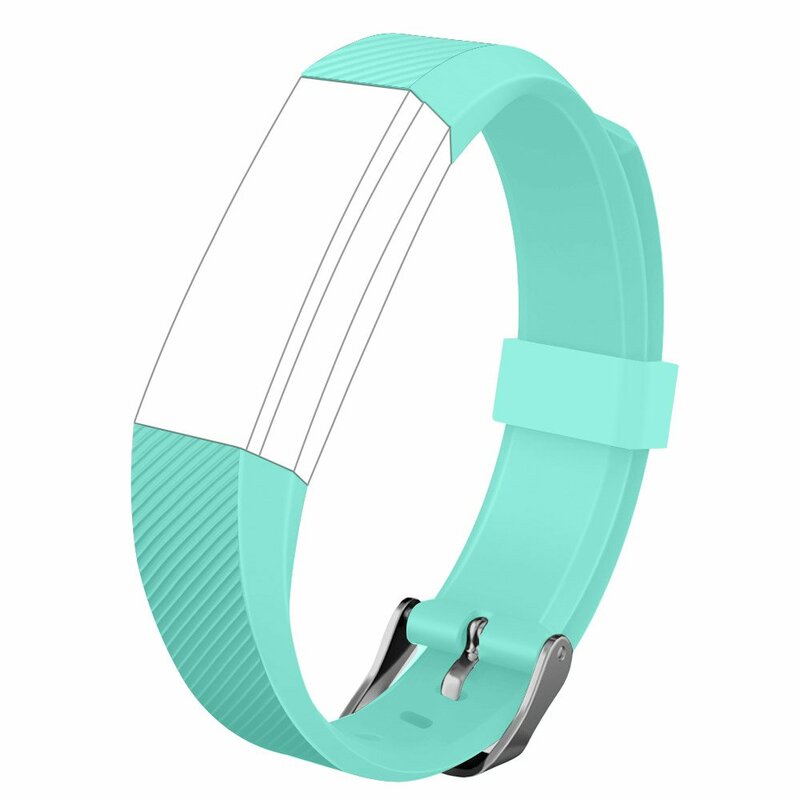 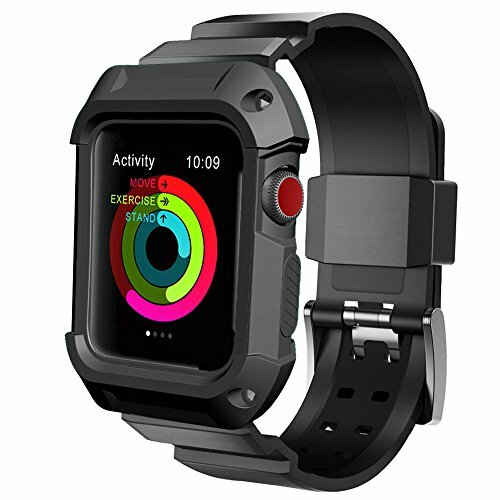 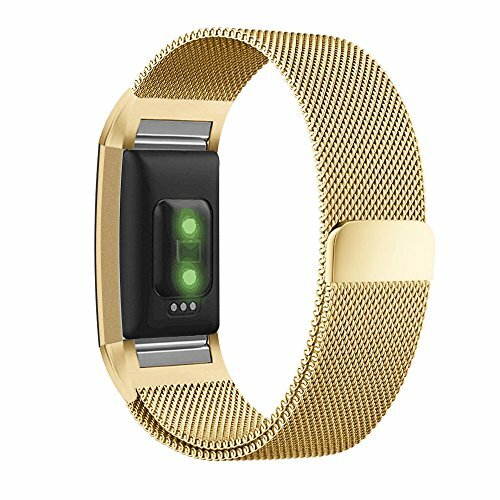 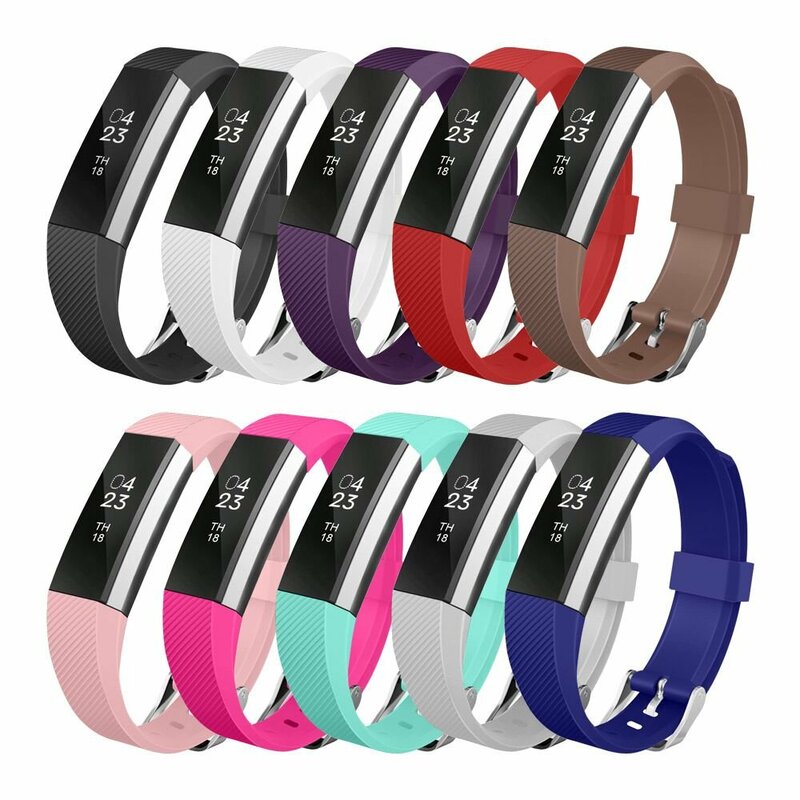 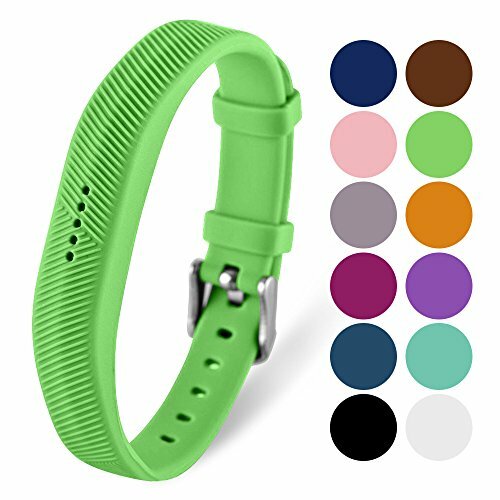 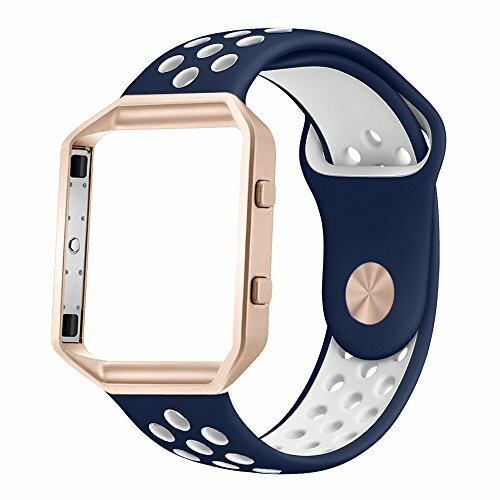 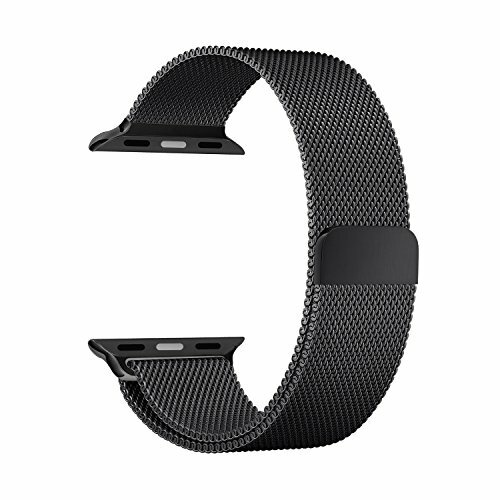 For Fitbit Alta HR and Alta Bands, UMTELE Soft Replacement Wristband with Metal Buckle Clasp for Fitbit Alta Smart Fitness Tracker is ranked #1 on the best wristband hr list.